The alleged mishandling of an infrastructure project could cost Northern Territory taxpayers $1 million, according to internal government documents found lying on a Darwin street. 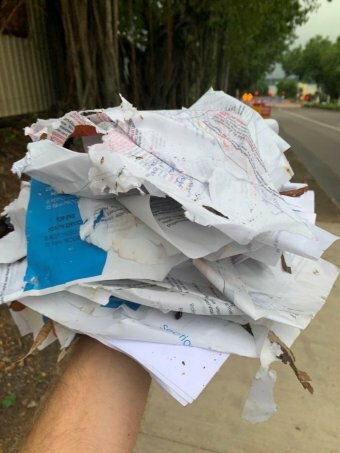 A 52-page bundle of internal NT Government documents was found by the ABC in a Darwin CBD street. The documents say the “wrong type of lift” was installed at Gove Hospital, and could cost $1m to replace. The Infrastructure Department says a goods lift was installed, and a patient lift is now required, but the cost is not yet known. The 52-page bundle of papers was discovered by the ABC in the gutter and garden beds along Bennett Street. One of the documents points to the installation of the “wrong type of lift” at the Gove Hospital emergency department, which the document says could cost $1 million to replace. The document also claims public servants involved in multi-million-dollar health infrastructure projects are wasting time and effort on “unapproved scope changes” because of unclear oversight protocols between the Department of Health (DOH) and the Department of Planning, Infrastructure and Logistics (DIPL). “DIPL has difficulty identifying who is the client and who is the user, ie the authorised decision-maker on a project,” the document reads. 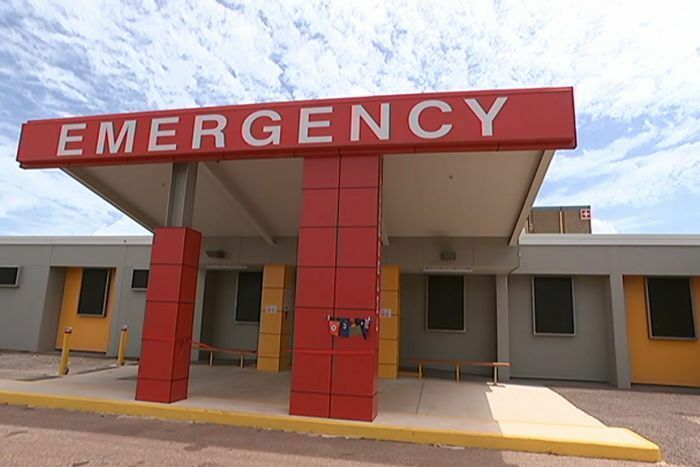 The discovery of the documents comes at a time when the Northern Territory Government is struggling to prevent significant budget overruns by its agencies, including the Department of Health. In a statement, DIPL said a goods lift was installed at the Gove Hospital in early 2018 as originally designed and agreed to by the Department of Health (DOH). But it said a patient lift was now required. “Both departments continue to work together with Top End Health Services to explore the installation of a patient lift to enhance the operational requirements of the hospital,” it said. The cost of installing a new patient lift, if it gets the go-ahead, is not yet known, it said. The lift issue was one of 15 separate concerns raised in the internal document about the working relationship between the two government agencies. The internal document goes on to list how the two departments can work better together by forming a “Partnership Agreement”.